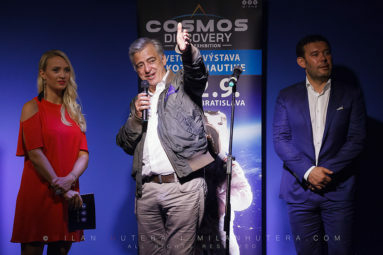 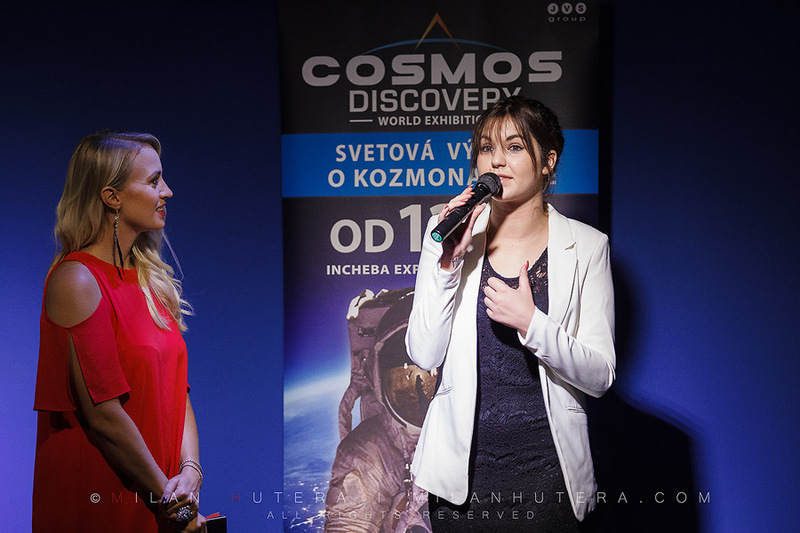 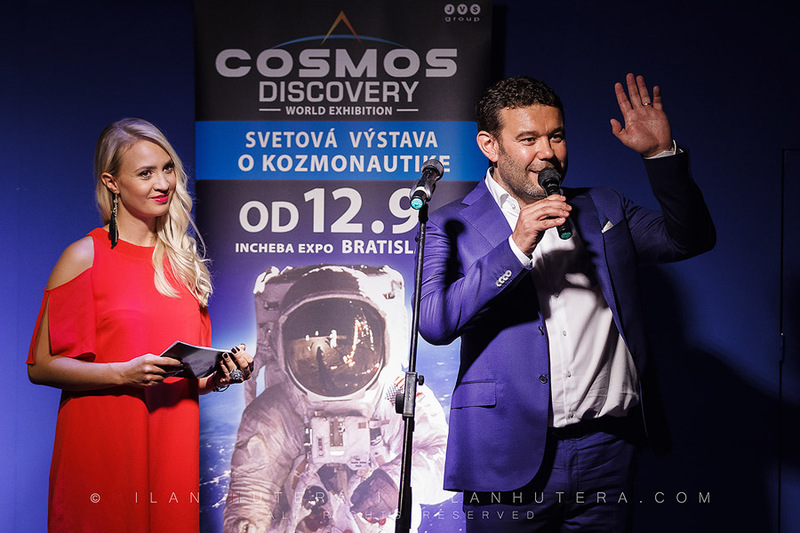 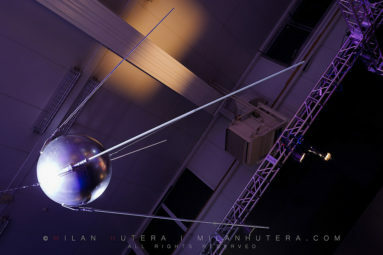 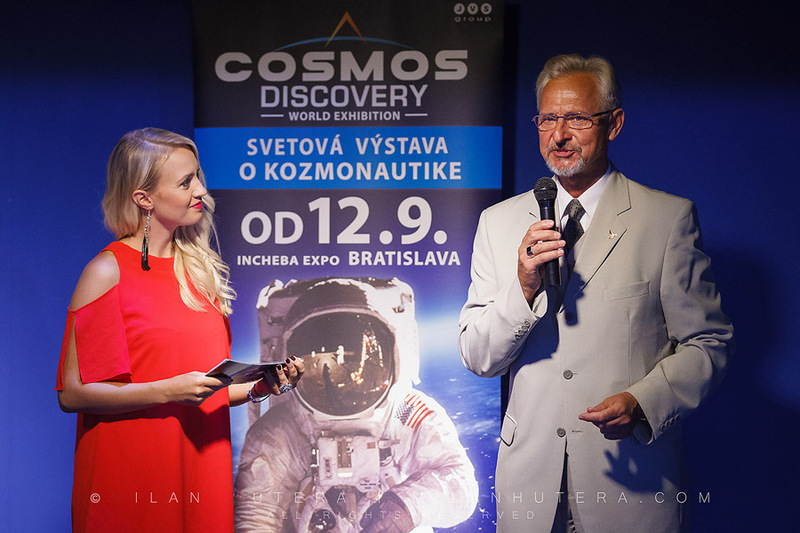 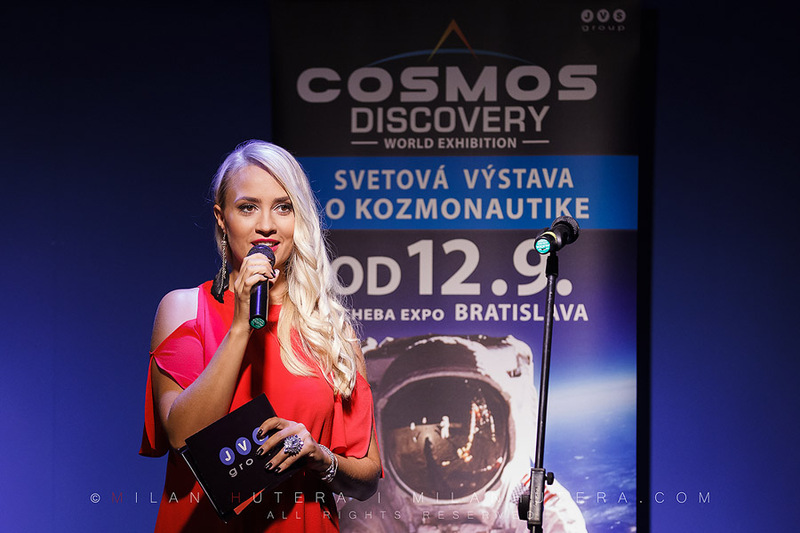 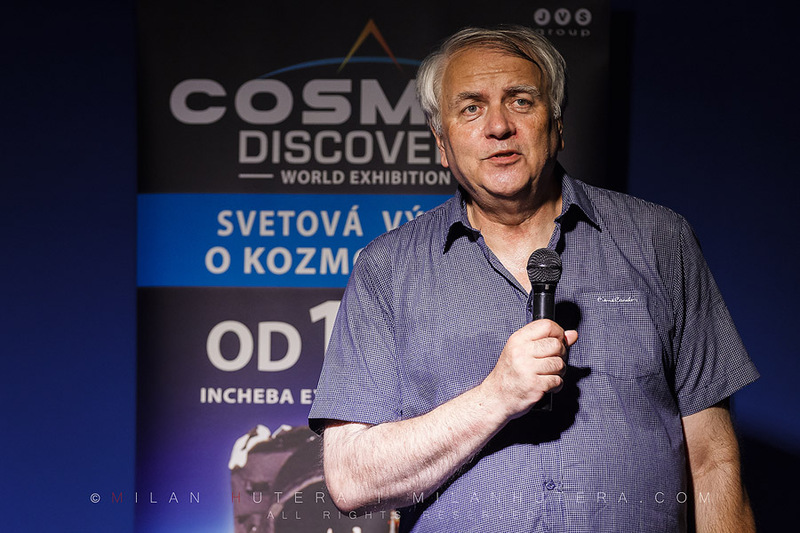 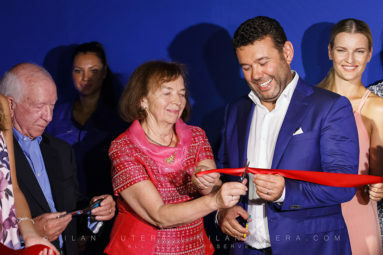 In September I was fortunate to attend the grand opening of Cosmos Discovery in Bratislava, Slovakia. 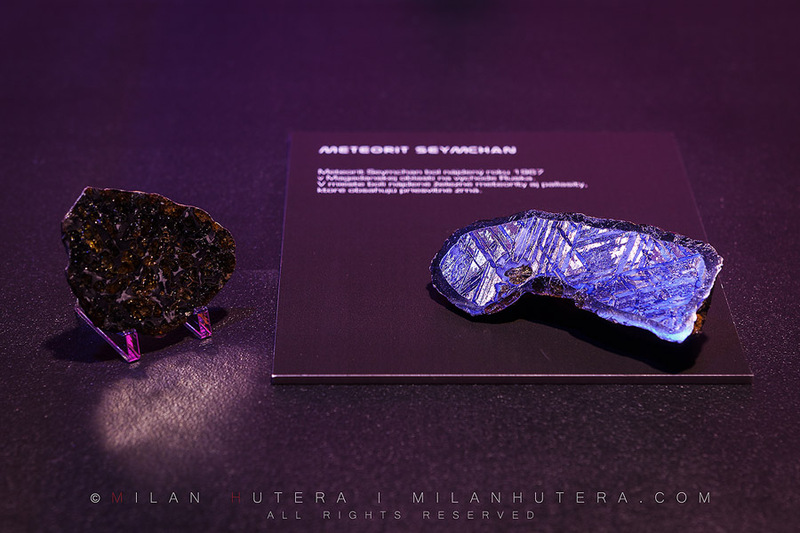 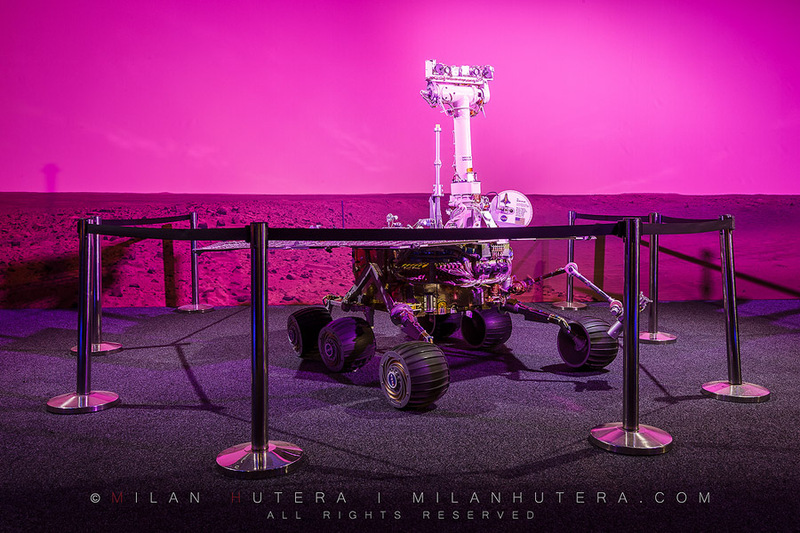 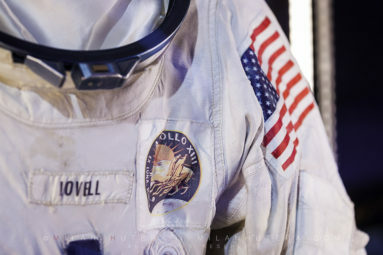 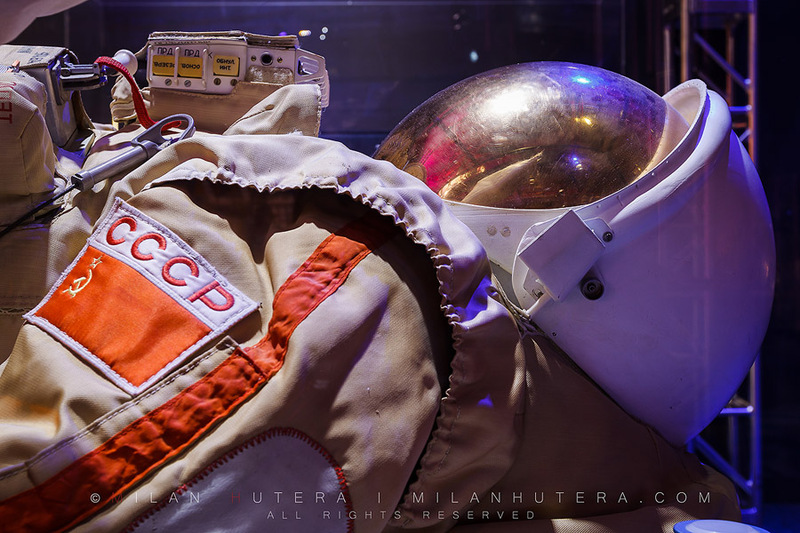 Cosmos Discovery is currently the largest exhibition dedicated to space exploration in the world. 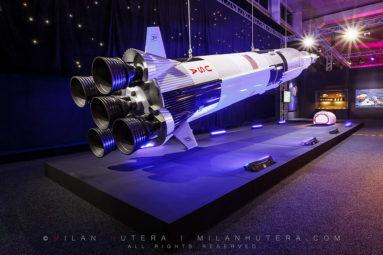 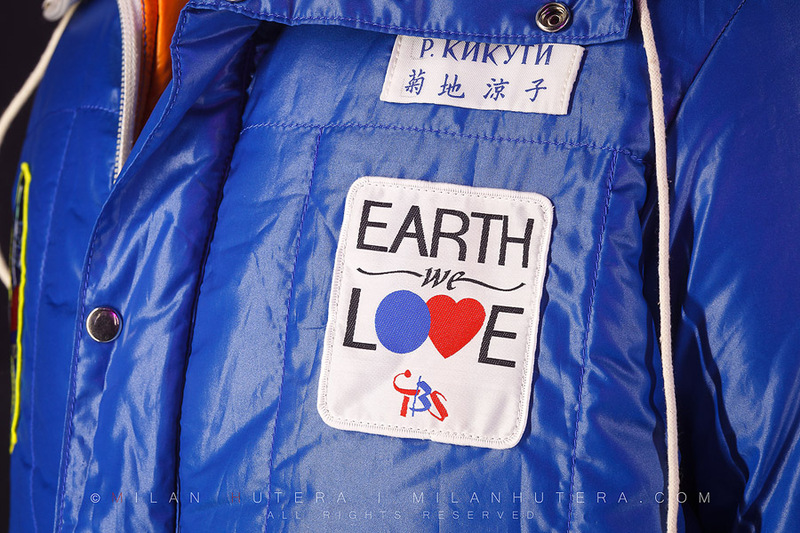 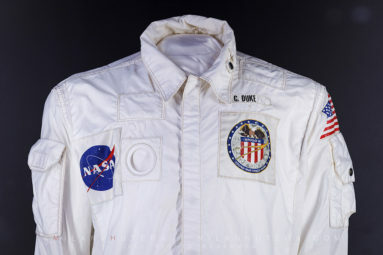 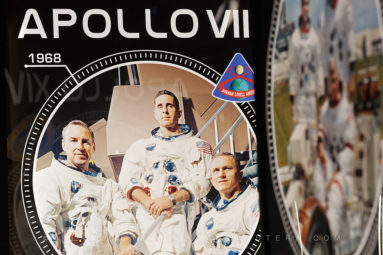 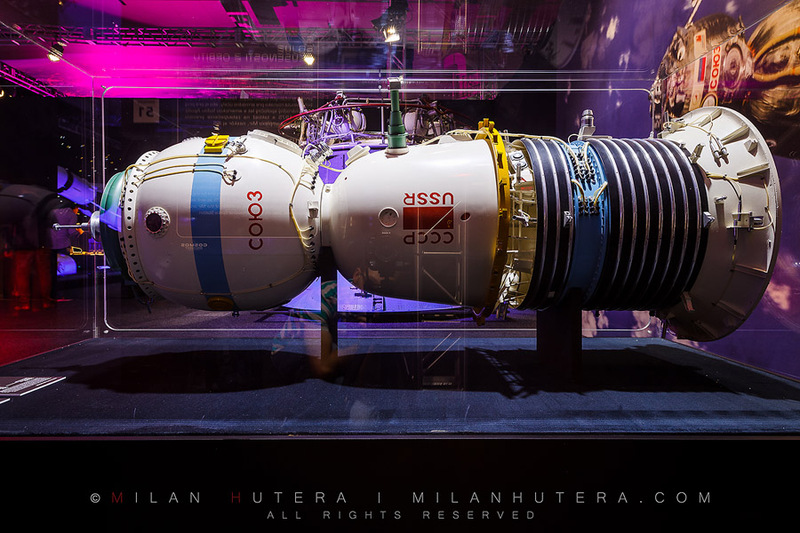 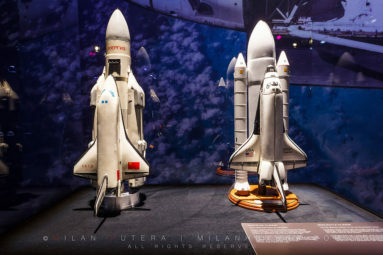 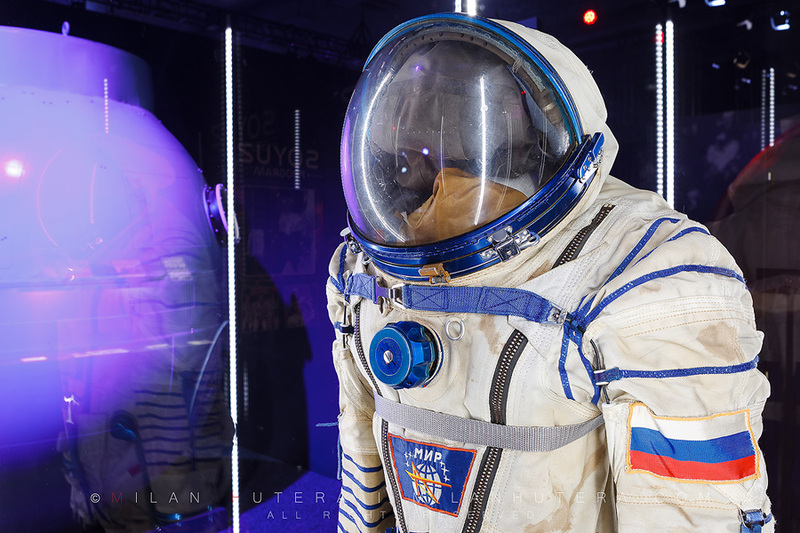 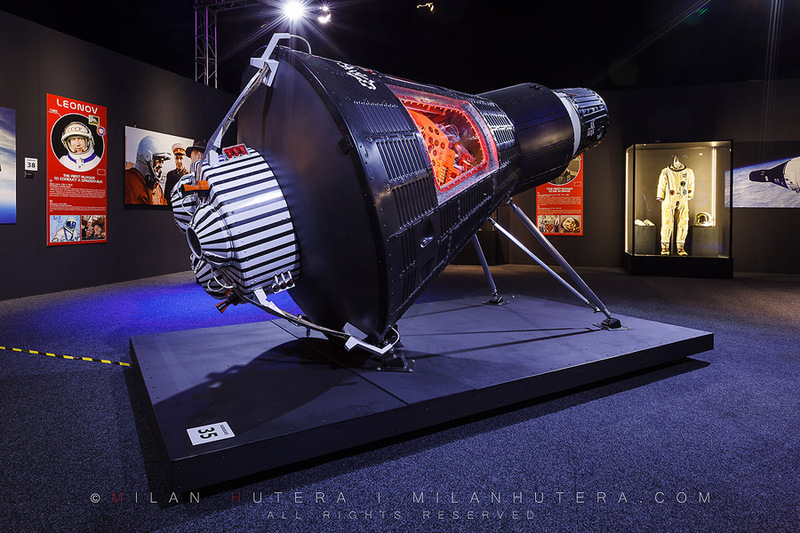 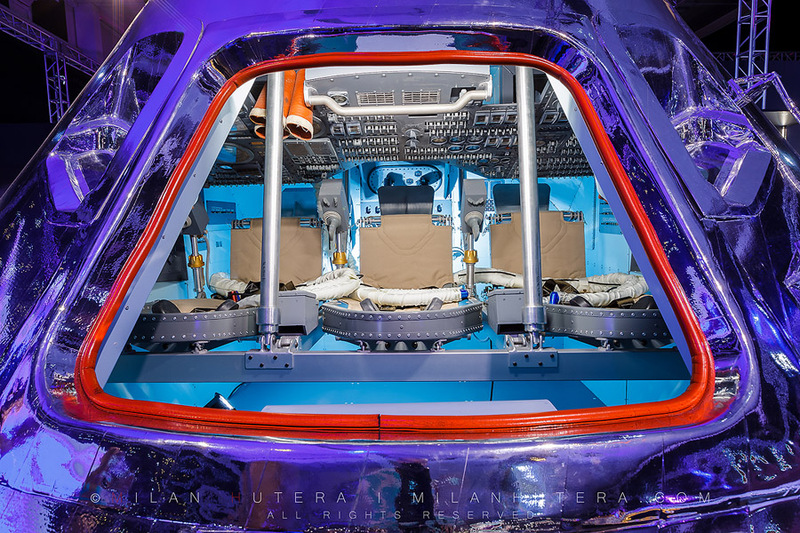 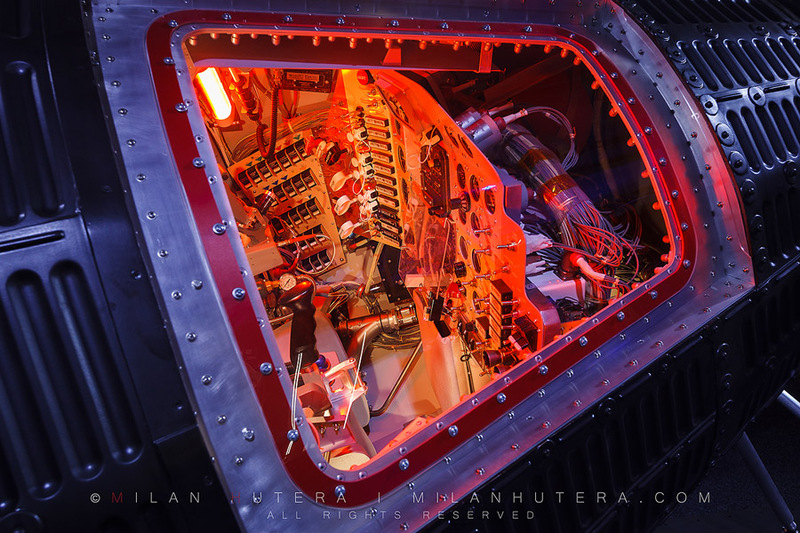 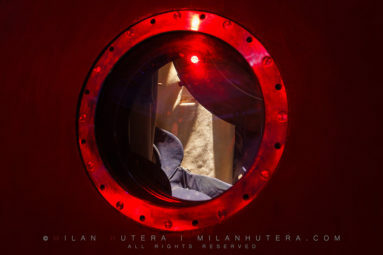 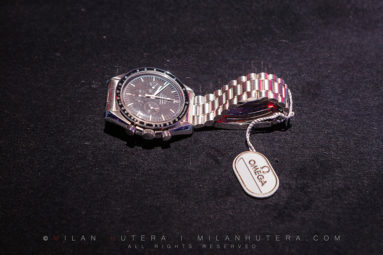 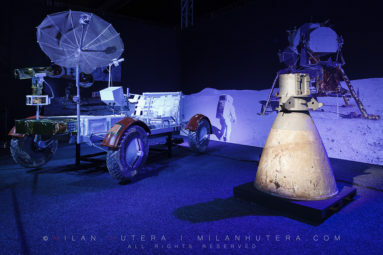 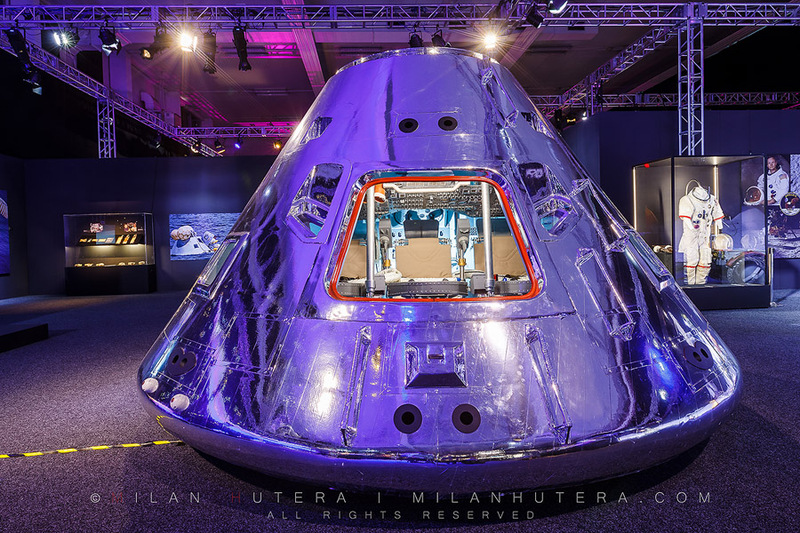 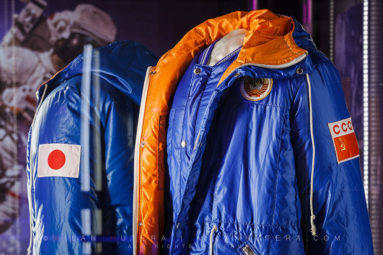 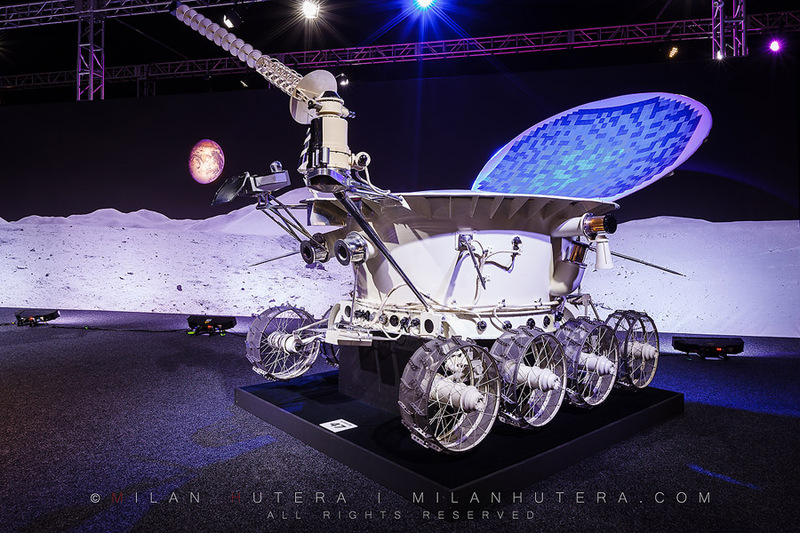 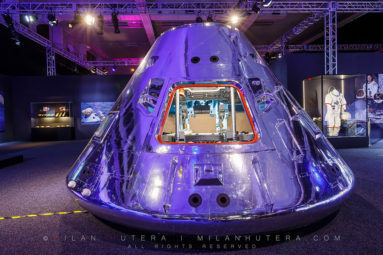 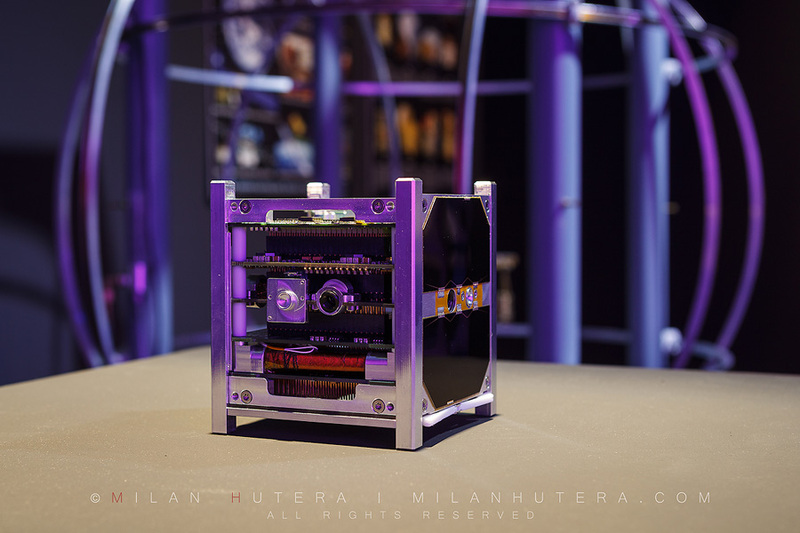 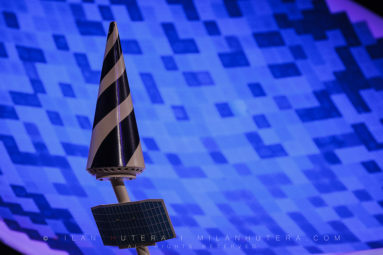 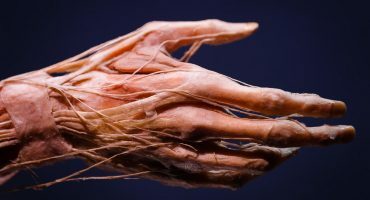 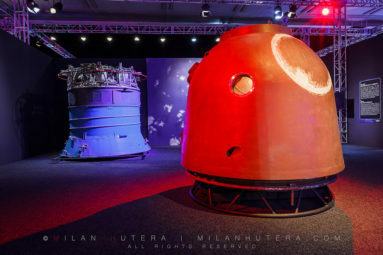 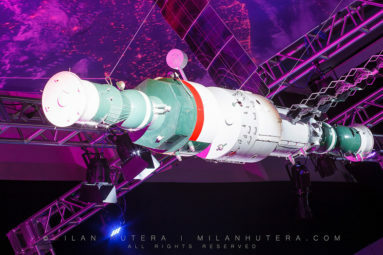 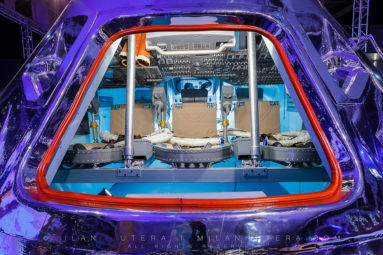 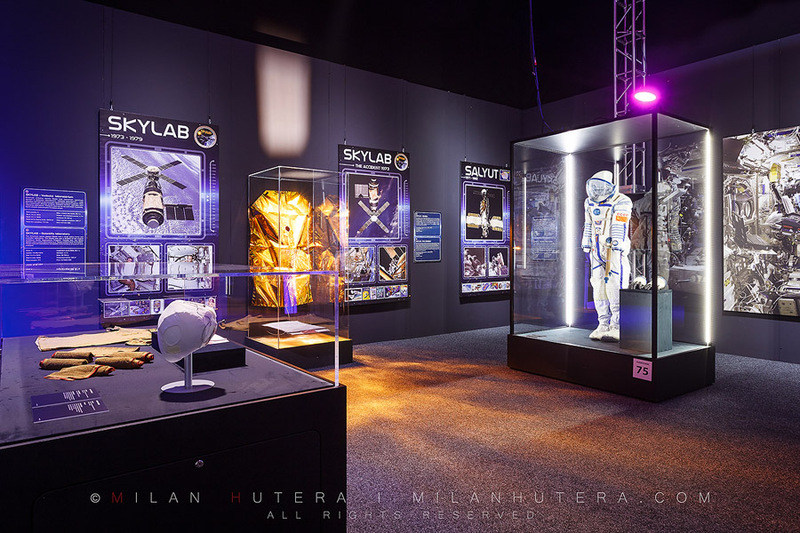 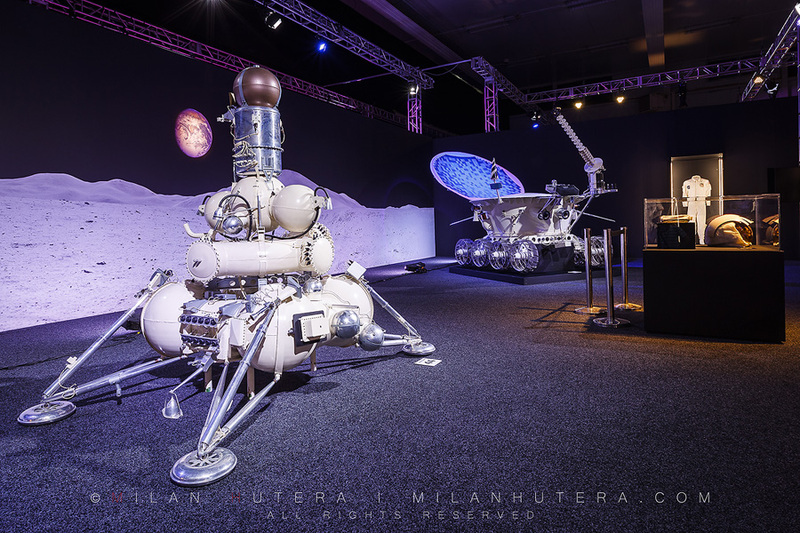 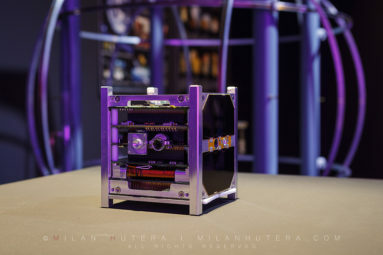 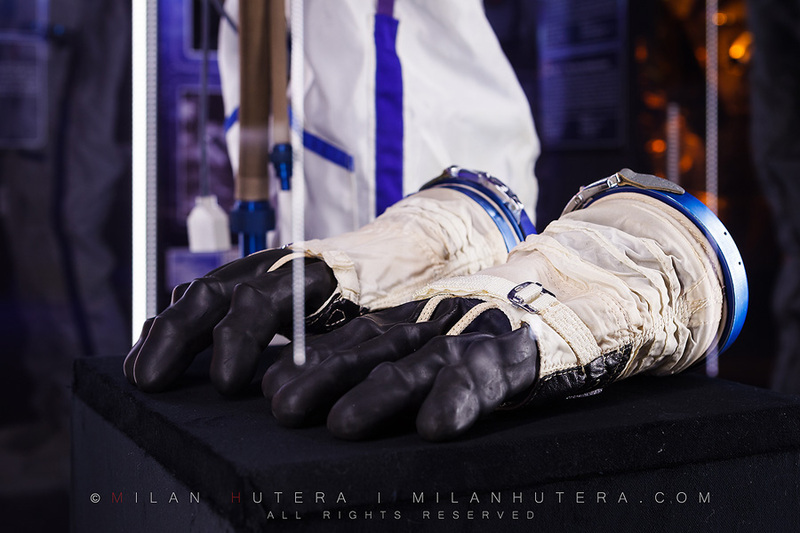 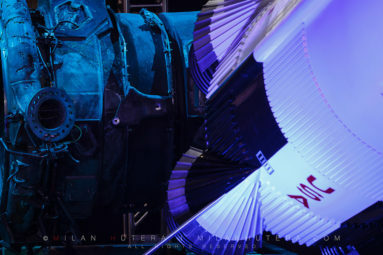 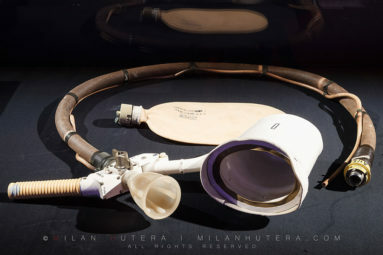 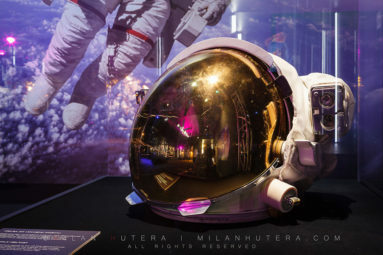 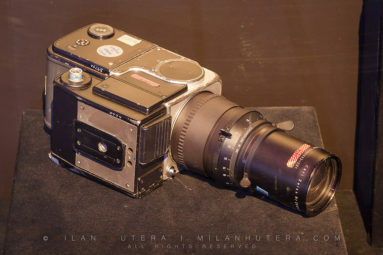 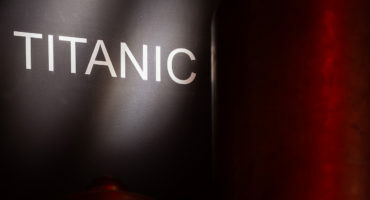 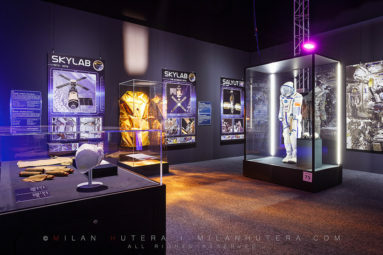 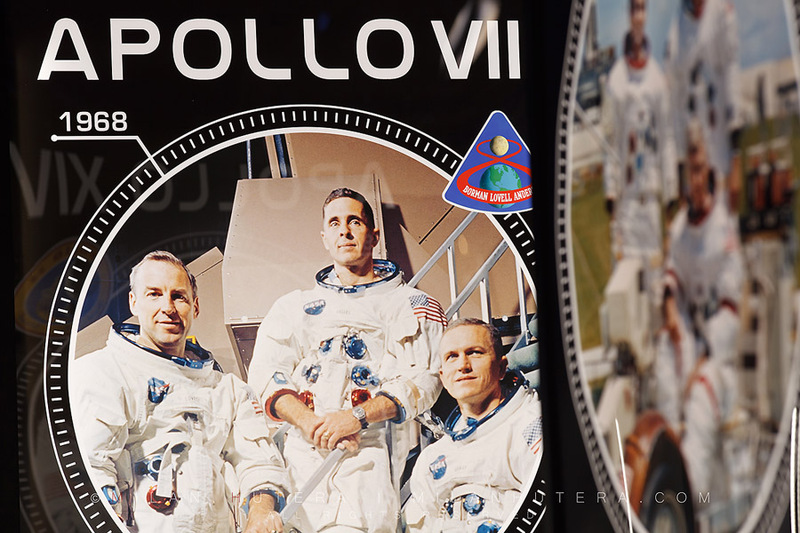 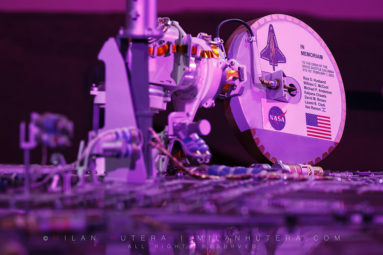 The highlights of the exhibition include Gemini and Sojuz capsules, Apollo landing module, various space suits, as well as various personal items of astronauts. 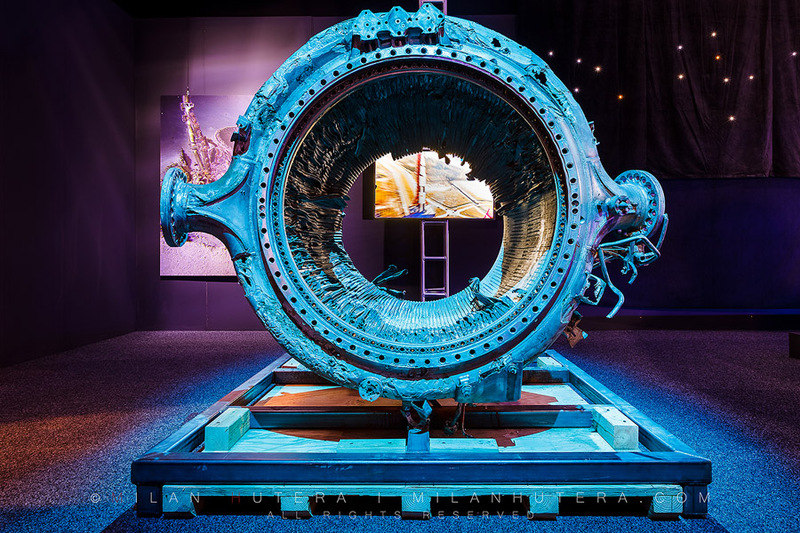 Perhaps the most precious item is the engine part of Saturn V rocket, that was recently recovered and restored. Visitors can see the authentic part of Saturn V for the first time outside the United States. 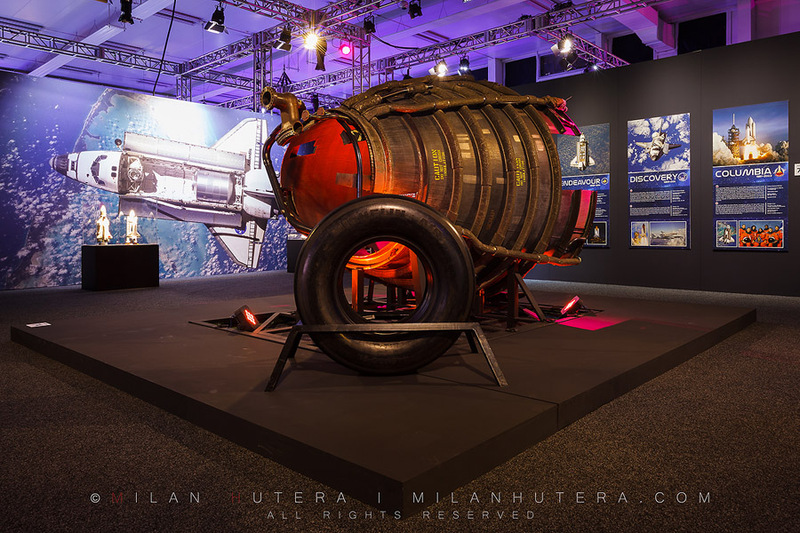 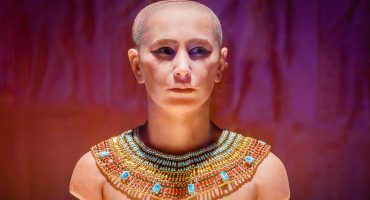 The exhibition lasts from September 12th, 2016 until mid-January 2017.